Received these #EssenceCosmetics beauties in my #mail today!!! So excited to try them out. Hey lovelies, as we all know a good mascara can really make your eyes stand out from the rest of your face, and instantly pops your whole look up. 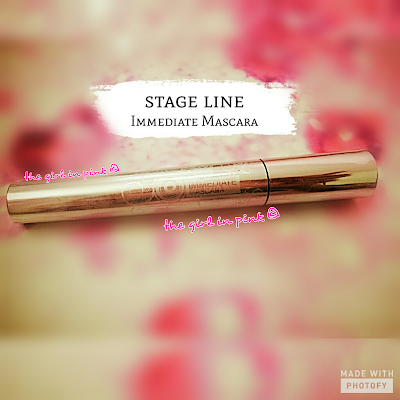 Today I am going to review a mascara by Stage Line cosmetics. This is a new mascara launched by them and I was sent this item for a review. It has been a few months now that I am using this. So lets read on to find out if I liked it or not. Hey lovelies, eye makeup is one of the trickiest things in makeup and an eyeliner can make or break your overall eye look. 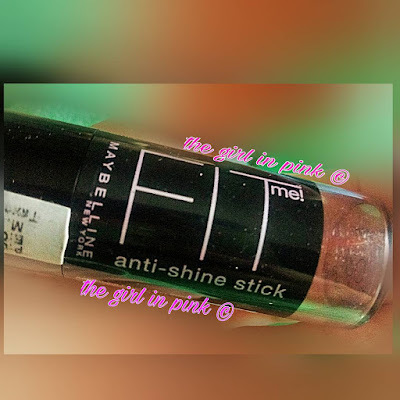 Its a product which I almost NEVER skip to apply on face since it just makes your eyes so well defined and prominent that you can leave rest of the face as it is. 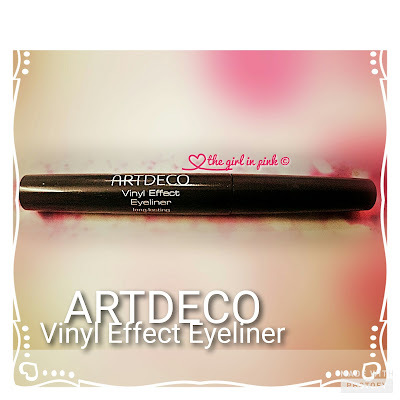 Today I am going to review #Artdeco #Vinyl #Effect #Eyeliner in #Black, so lets read on. However, like all mate lipsticks, these have a bit of drying effect on lips.To avoid that I use lip balm before starting my makeup. Hello ladies I hope you're having fun. All of you must be knowing that the most favorite piece of makeup for me is a lipstick. I can have colors and colors and colors and still they would not be enough for me. So recently I came across an awesome deal on website a bundle of six lipsticks was on sale. 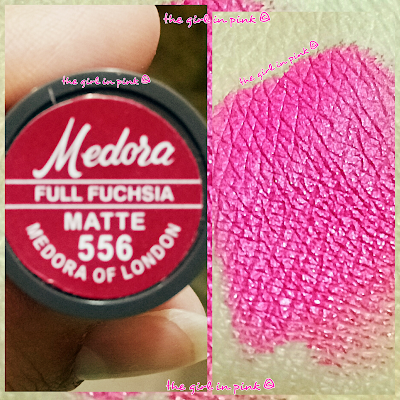 I am always been hearing very good things about this lipsticks but never actually got a chance to try them out. 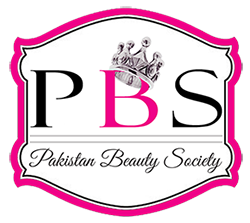 When I came to know about the same I thought it was the best time to try these things out and put on my blog for review so that you guys can also learn how the product actually are. Ladies are you doing to find out if the product was good enough for me or not.